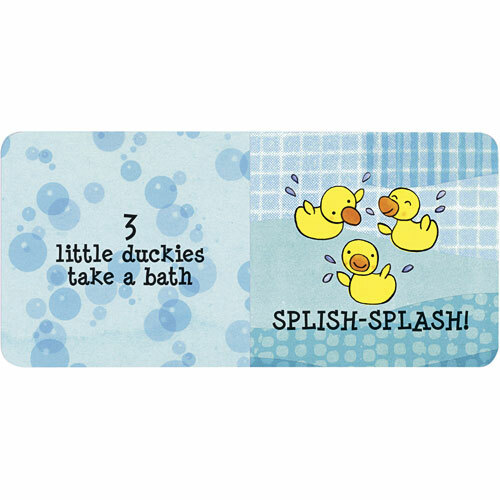 Three little duckies will make quite a splash! This bath book comes with three adorable rubber duckies, stored in an attached mesh tube. 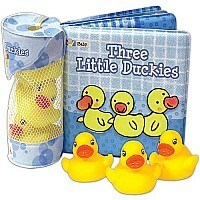 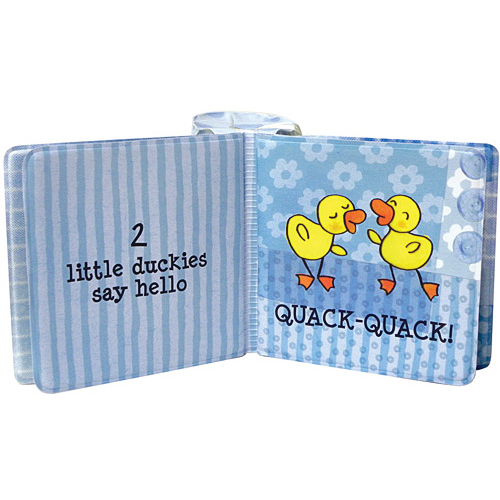 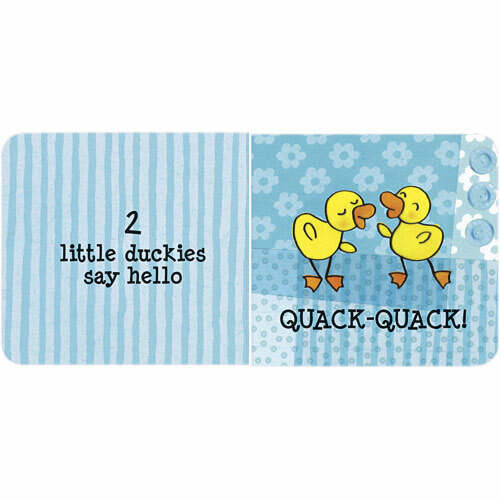 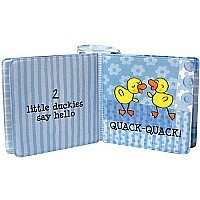 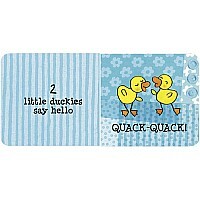 Babies will love playing with the duckies while they learn to count along with the story.